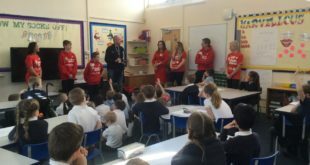 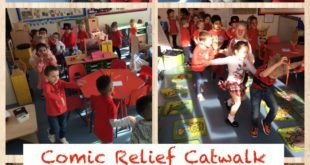 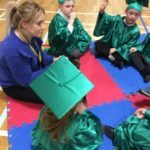 A group of KS1 children have been working with Miss Geraghty and Miss Towland to attend weekly session at the Forest School located at Little Learners in Doncaster. 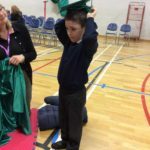 The group have been developing their independence and team building skills during the Autumn term. 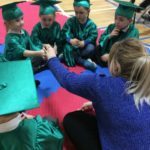 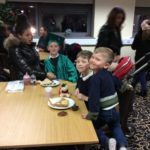 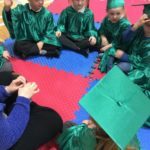 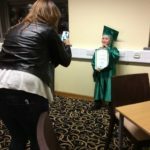 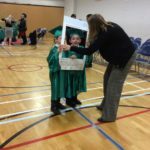 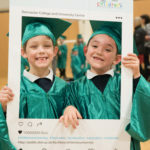 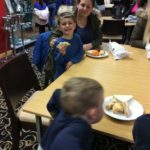 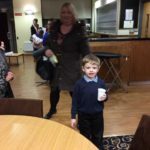 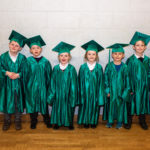 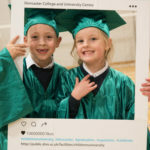 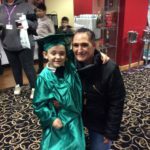 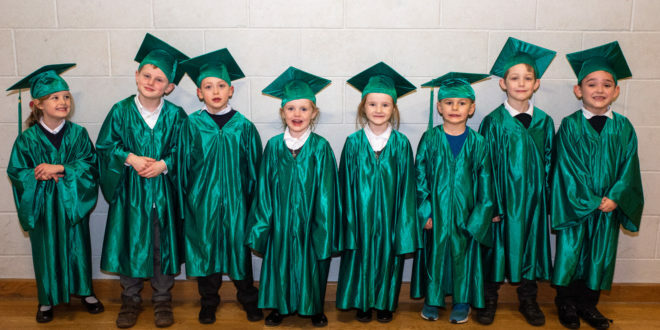 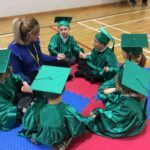 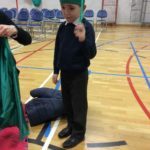 As a celebration, on Wednesday 9th January, the children and their families attended a graduation ceremony – we are all very proud of the children.